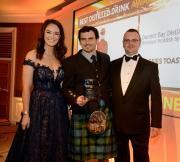 Our goal is to create spirits which reflect the Caithness way. We hand distill slowly, thoughtfully and passionately to create an exceptional product. Each year will herald a new vintage. Like a fine wine, our Caithness botanicals are dependant on our climes resulting in a truly hand crafted gin that will subtly change year on year, but is still undeniably Rock Rose. Rock Rose Gin was named after our first botanical forage along our Caithness cliffs, where we discovered Rhodiola Rosea, a rose in the rocks, introduced to us by a local herbalist. Thousands of years ago, the vikings would pillage these wild exposed cliffs to gather Rhodiola Rosea. This was thought to give them extra strength to continue on with their long, arduous journeys. 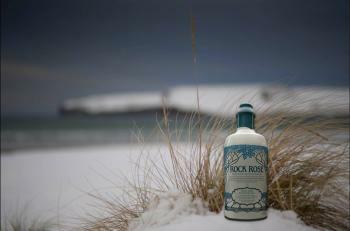 Our gin uses this 'Rock Rose' and a blend of local and traditional botanicals to create a unique taste from Caithness in the Highlands of Scotland.